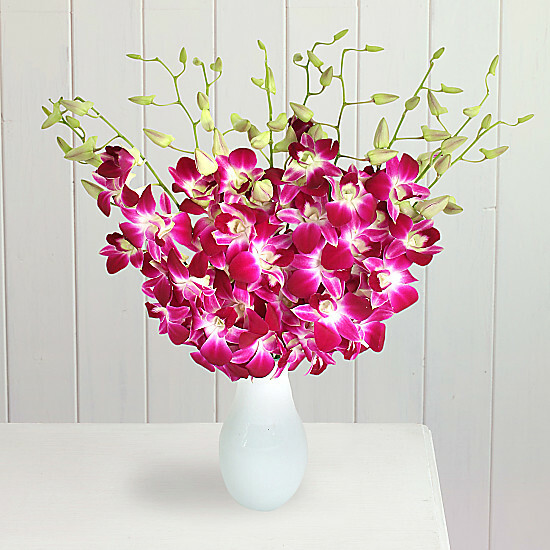 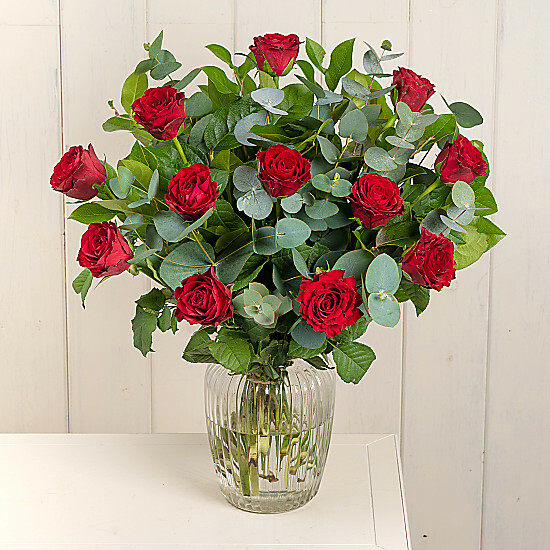 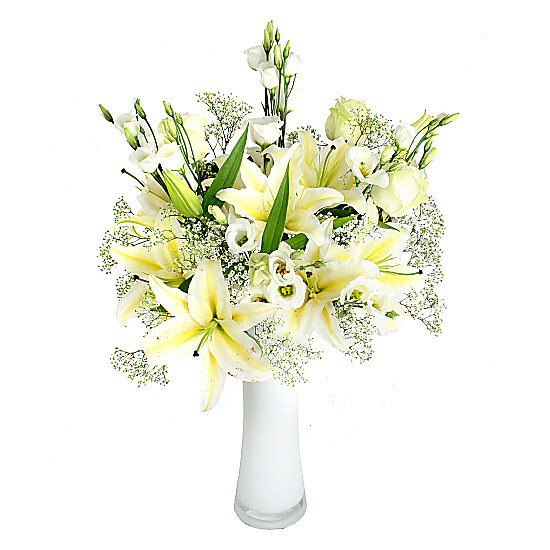 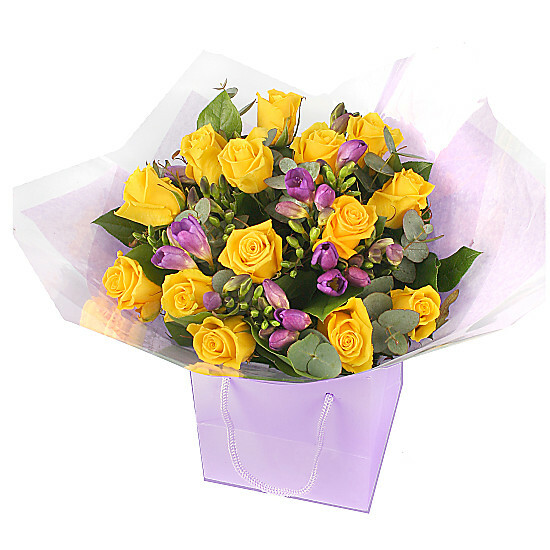 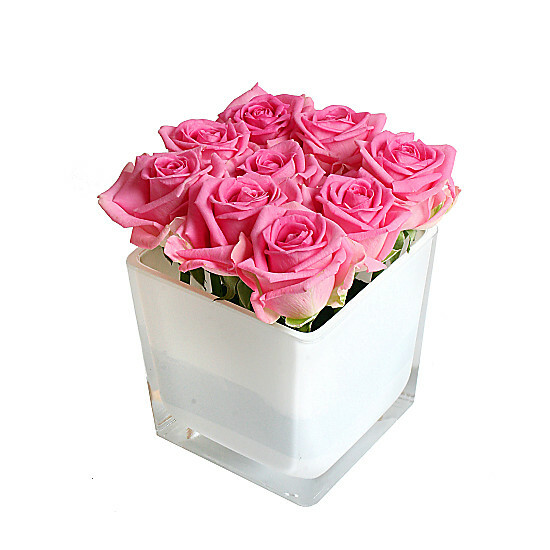 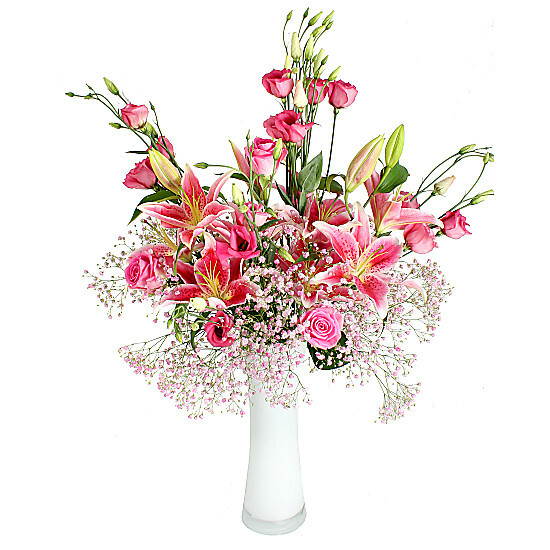 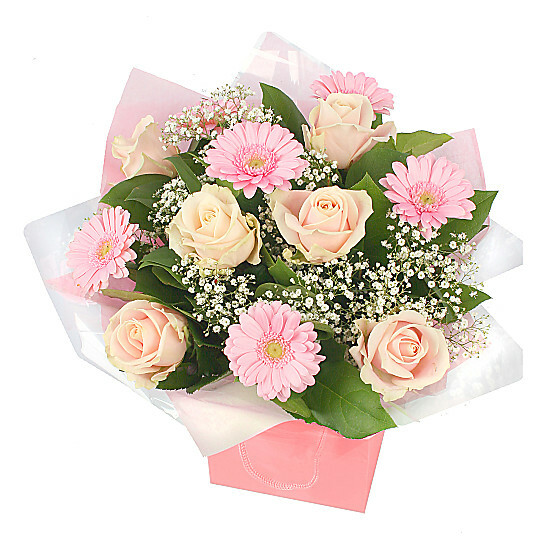 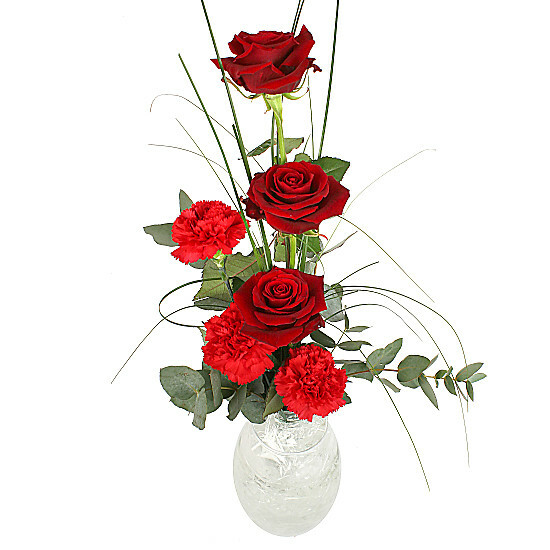 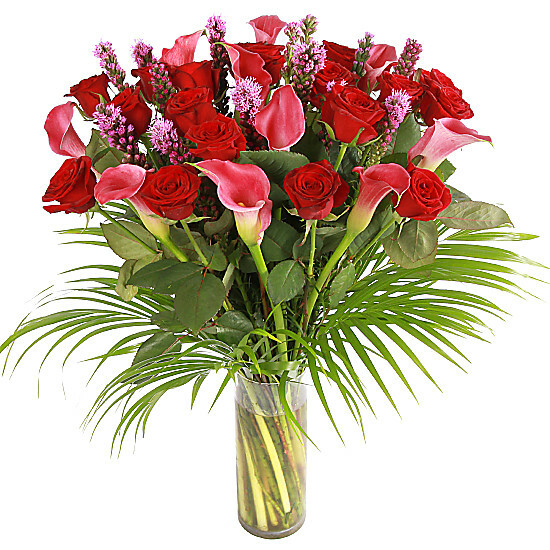 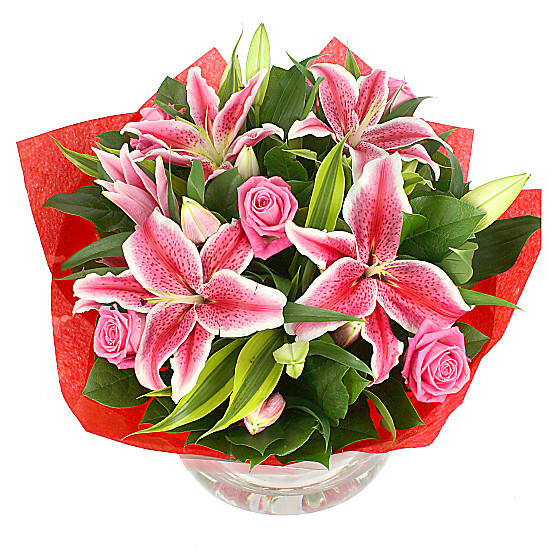 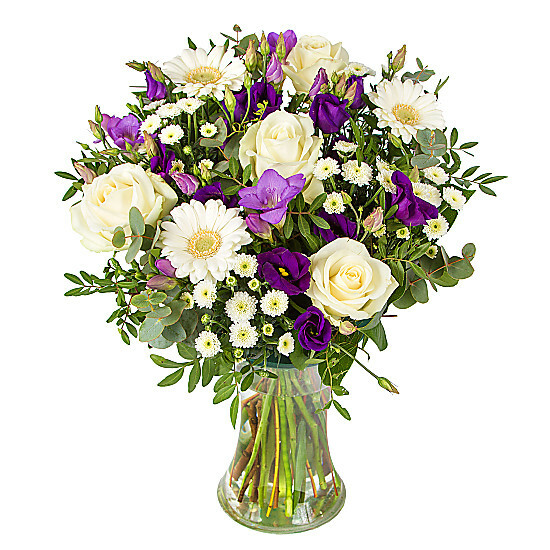 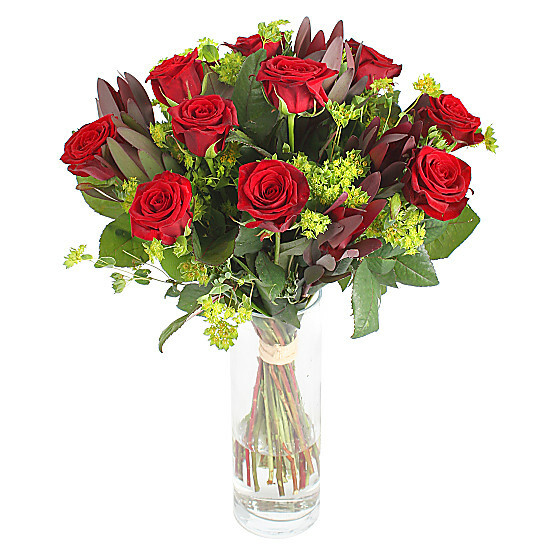 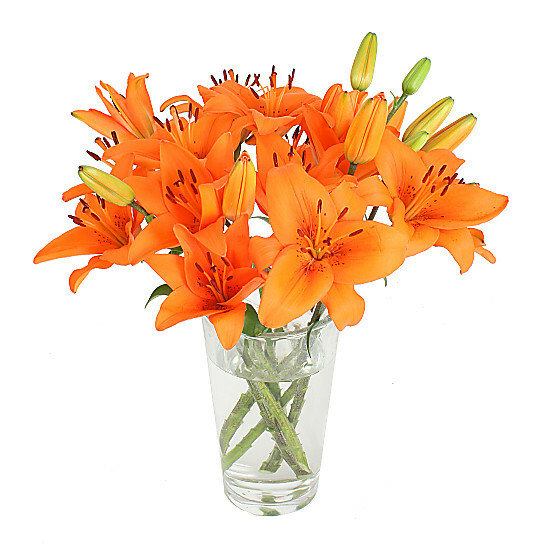 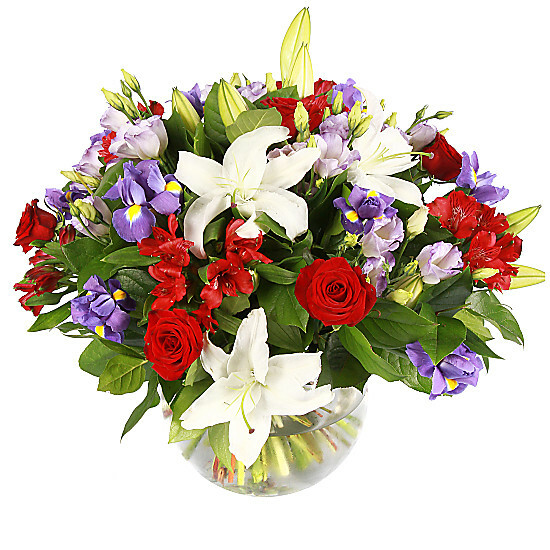 Serenata Flowers deliver exclusive flowers for free anywhere in the UK. 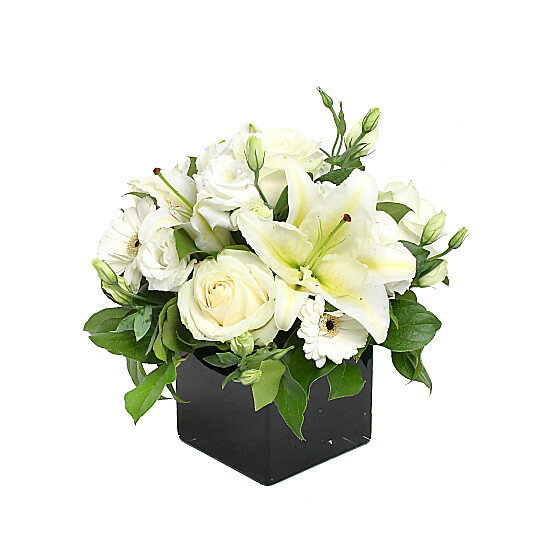 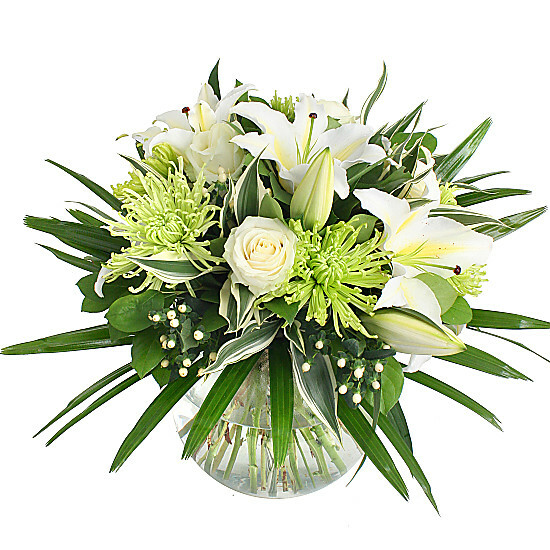 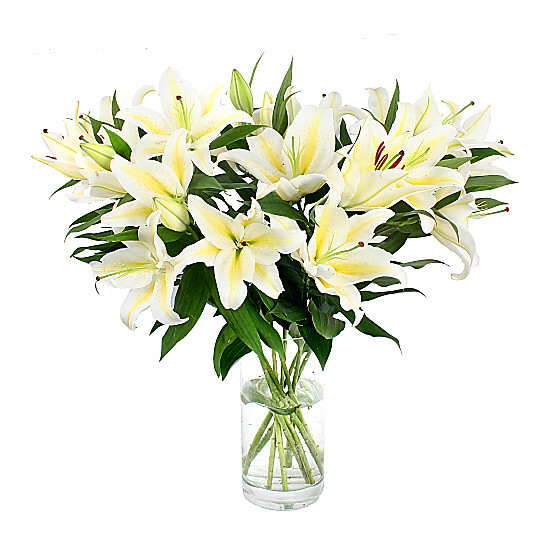 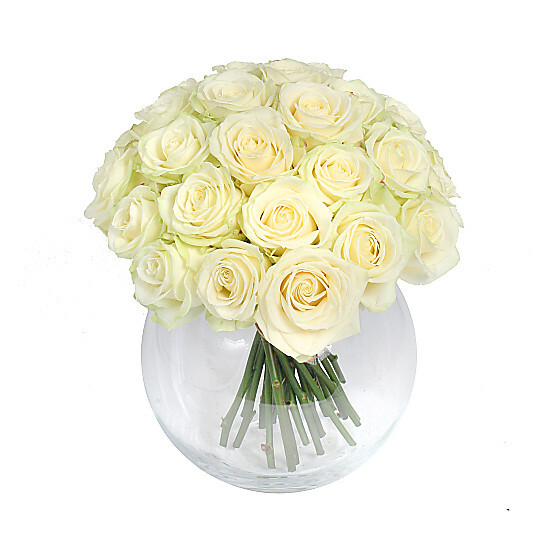 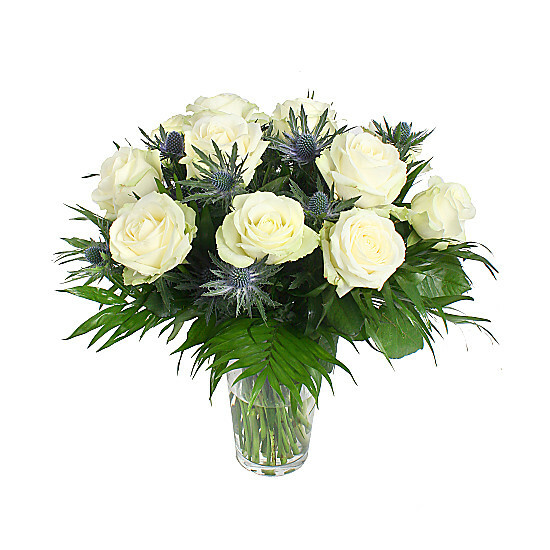 Serenata Flowers serves discerning private and corporate customers all over the UK. 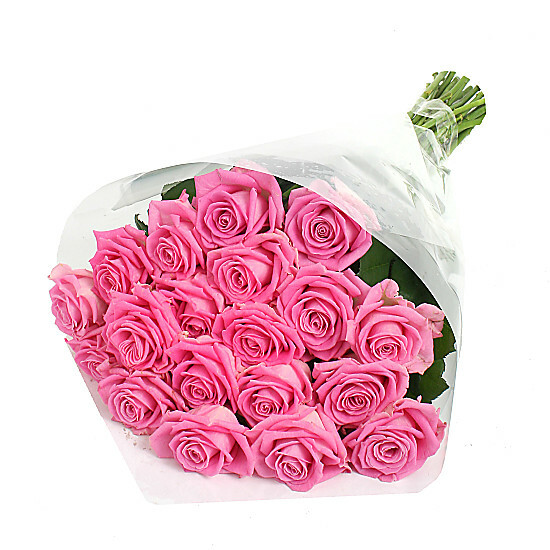 We currently have 546 products listed for Serenata Flowers, that's 546 opportunities for you to save money!